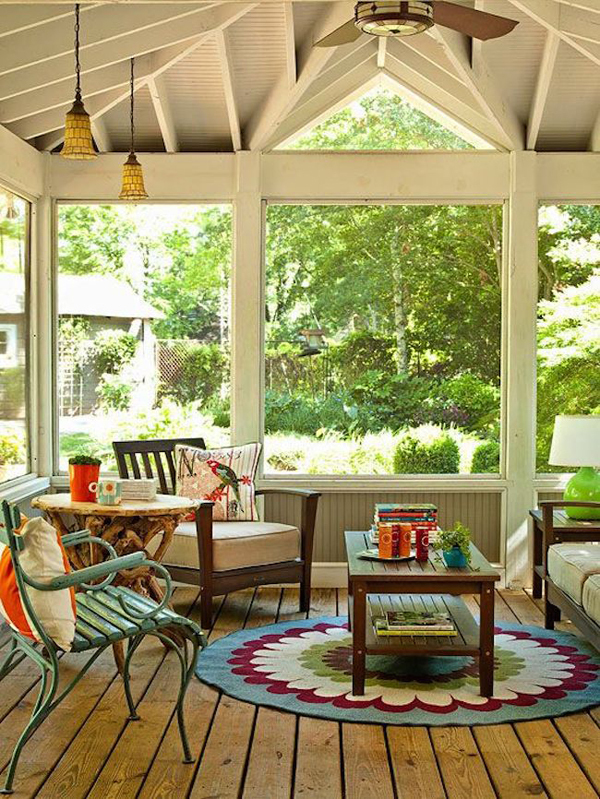 When we talk about the sunrooms, we usually imagine a space where the line between indoor and outdoor is blurred. 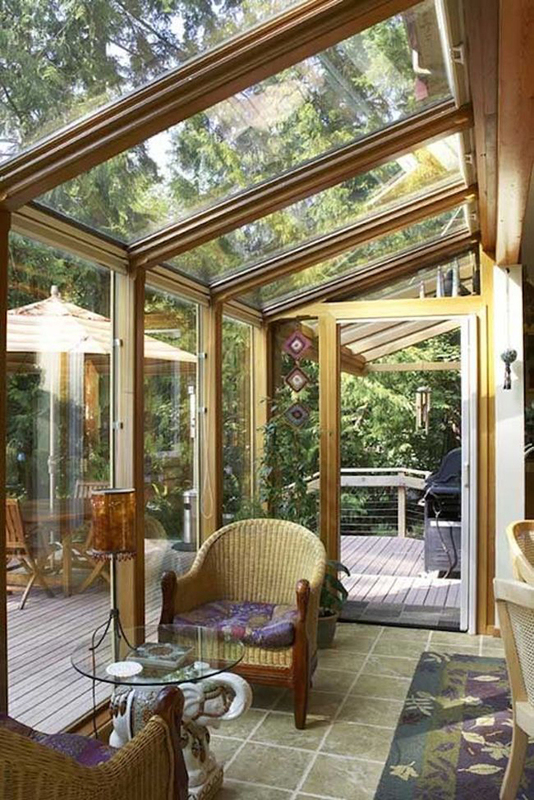 Bringing the sun into house is not always easy, especially when you are limited by the size and number of windows in the room even though some people may be lucky enough to have sunroom attached to their homes. 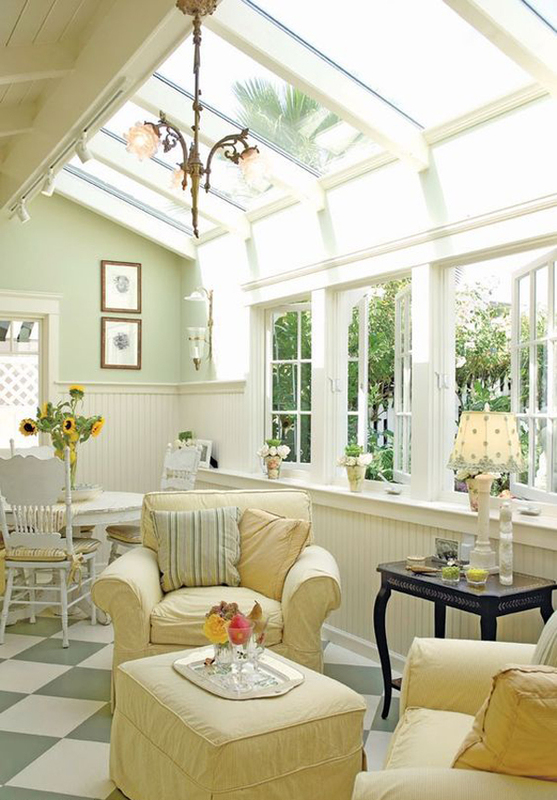 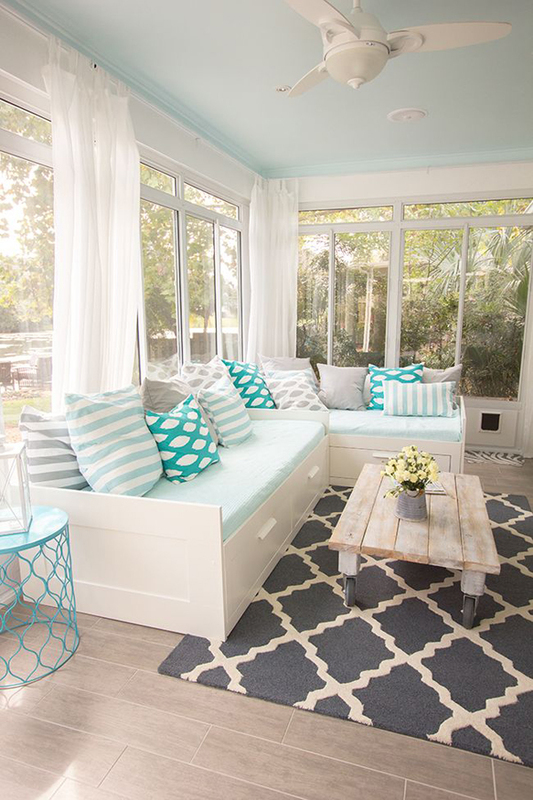 I think sunroom is light, bright and cheerful with lots of spring and summer flowers. 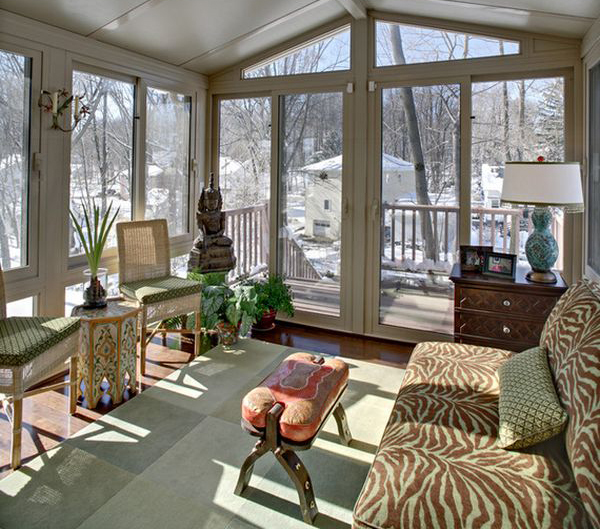 But the fact sunroom increasingly needed when coming winter or any other season. 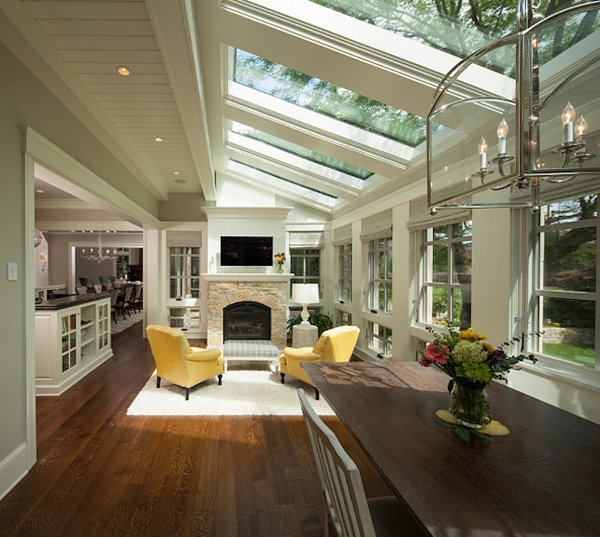 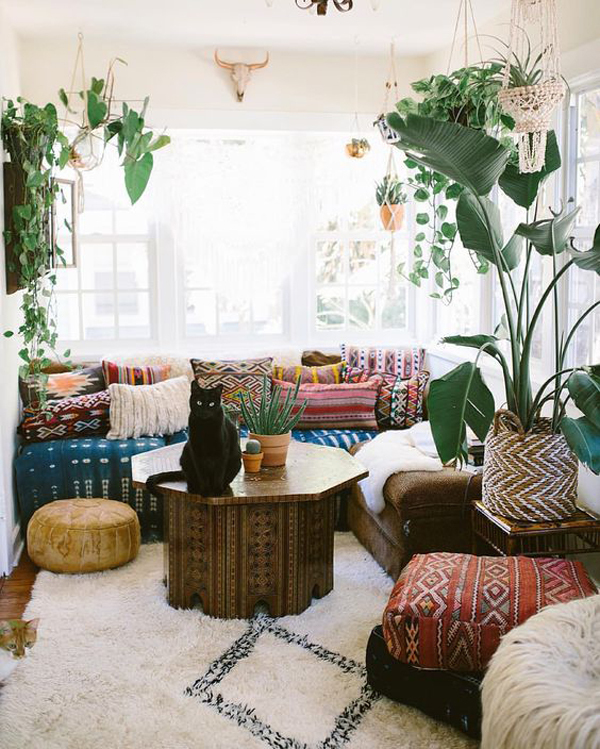 If you can not make the most of all natural sunlight that flows through every window, there are several things you can do to really brighten things up a little bit better. 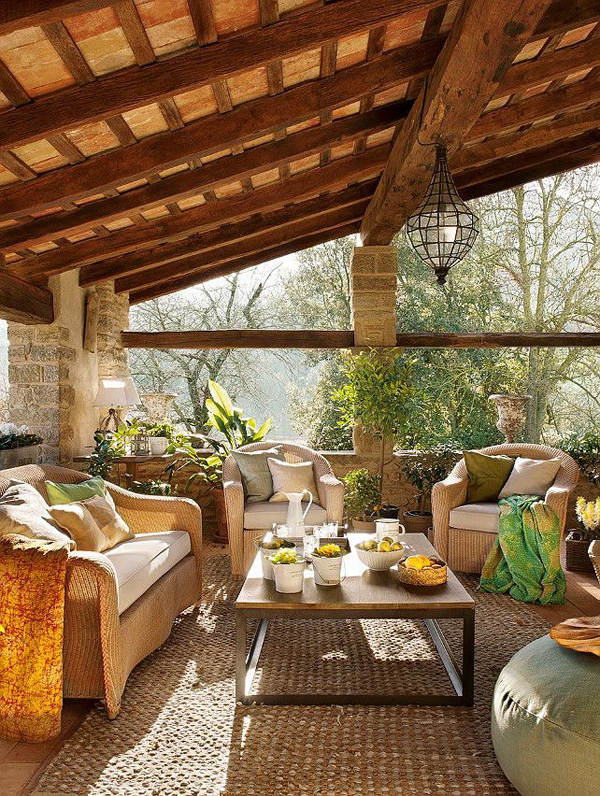 They can still be enjoyed during winter as well, with some consideration of design and decoration. 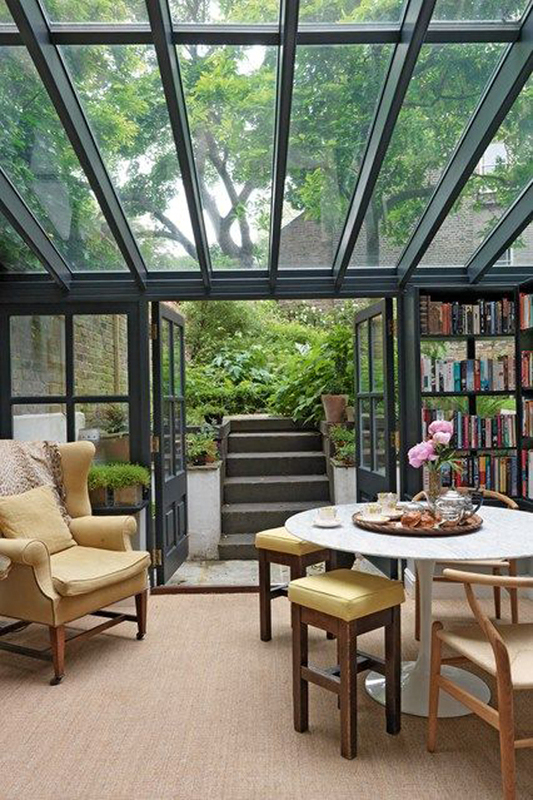 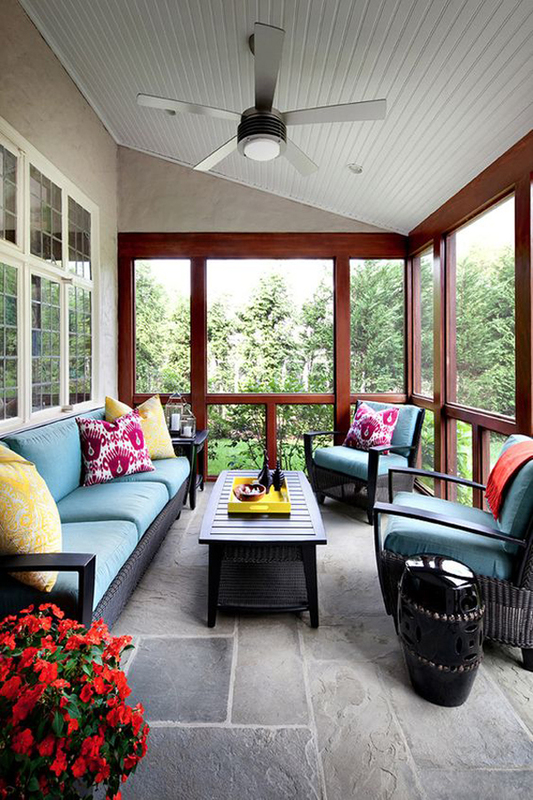 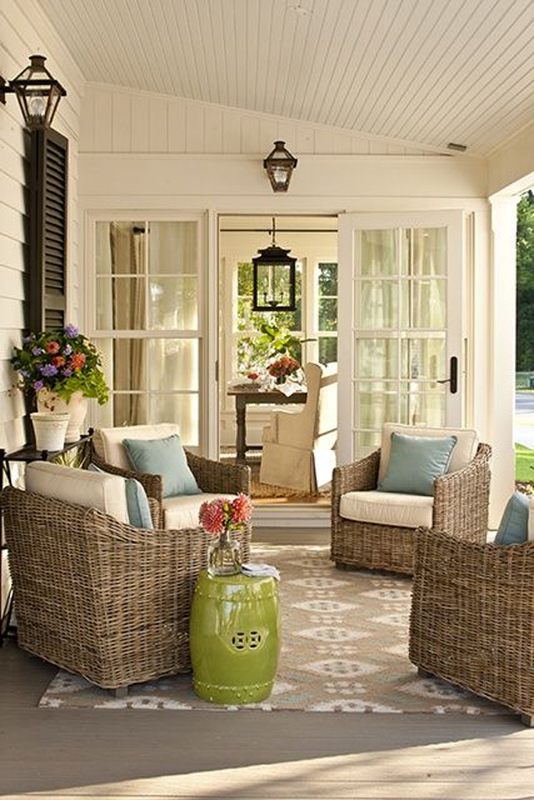 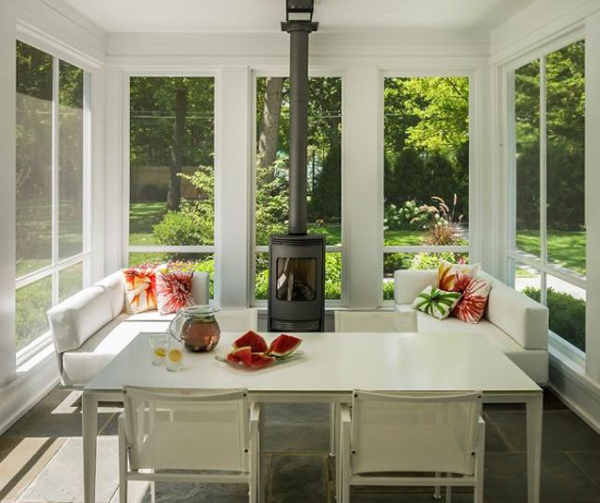 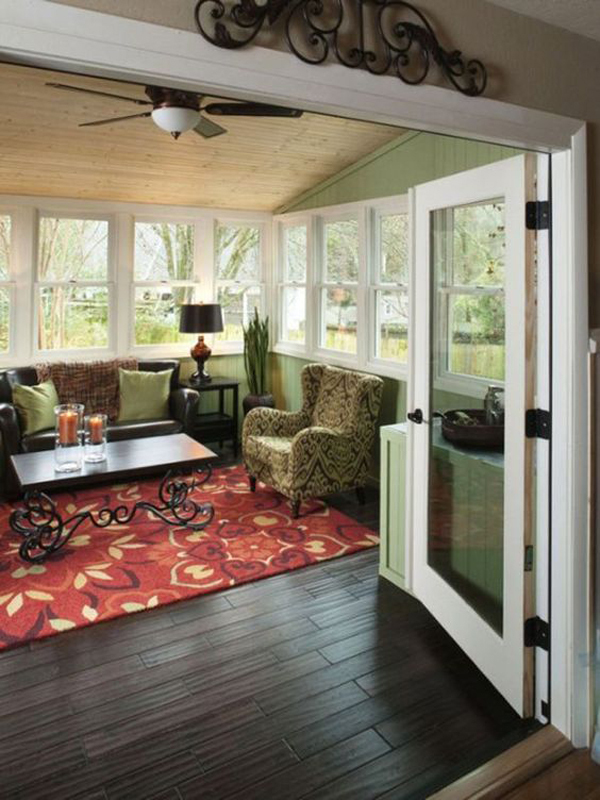 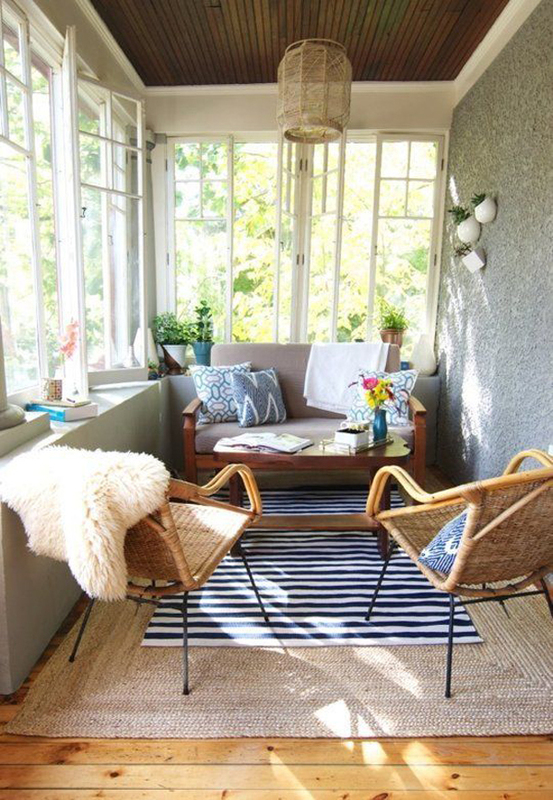 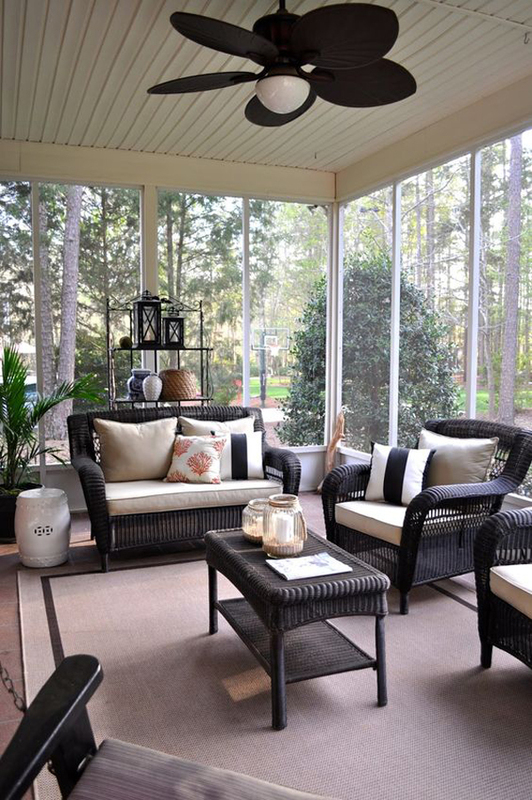 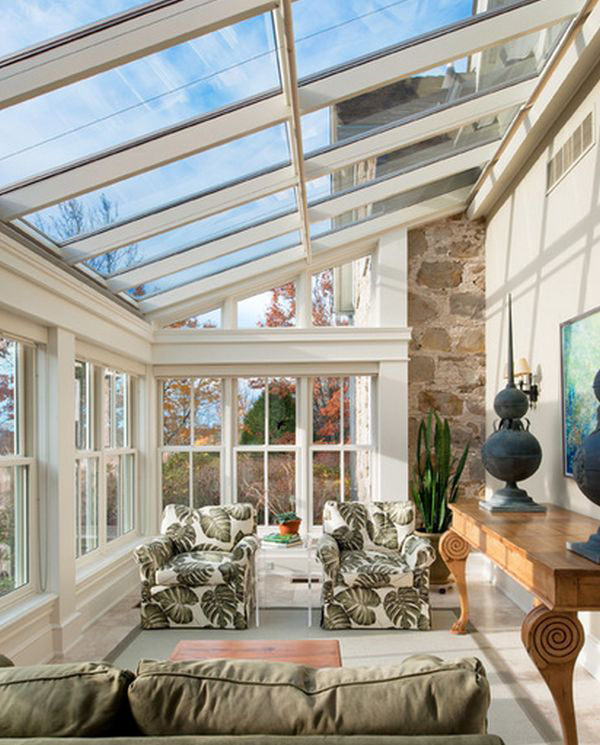 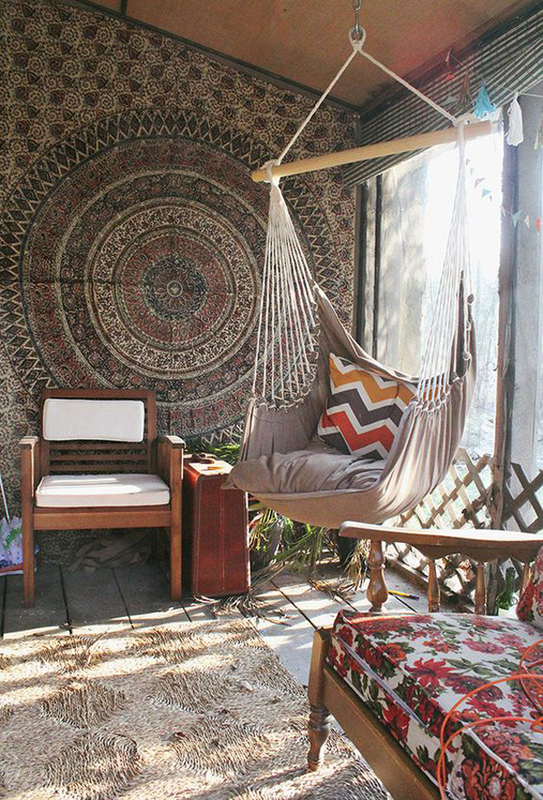 Here are 20 amazing sunroom ideas to help you warm themselves in every season, enjoy!